The lovely village of Kintnersville, PA offers a quiet retreat to escape the hustle and bustle of everyday life. 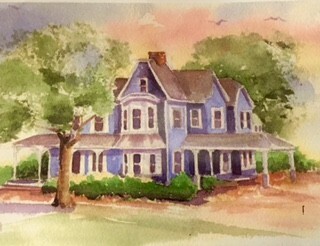 Make your lodging reservations now at one of our local Kintnersville bed and breakfast inns. Each provides beautiful accommodations, personalized service and delicious morning meals. Located in Bucks County, Pennsylvania, Kintnersville offers outdoor adventures, unique shopping opportunities and delicious local eateries. Nearby Lake Nockamixon State Park, with its 1,450-acre lake and surrounding woodlands, is ideal for all kinds of boating, fishing, hiking, biking and horseback riding. In the winter months, visitors can enjoy ice skating, ice fishing, sledding and cross-country skiing. Shopping enthusiasts won’t want to miss visiting Peddler's Village. This shoppers' paradise features over 70 shops and restaurants. 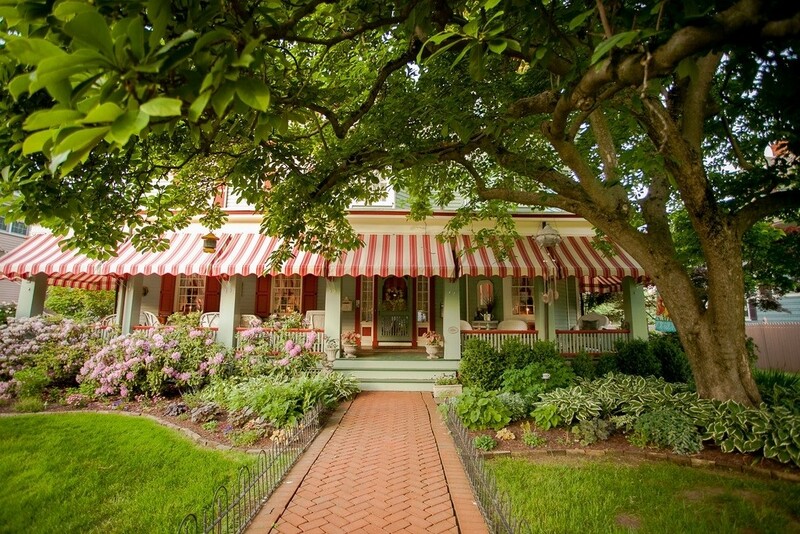 Exploring the many wonderful Farmer’s Markets and small antiques shops that dot the landscape of Bucks County. History buffs will enjoy a tour of the Pearl S. Buck House on Green Hills Farm. 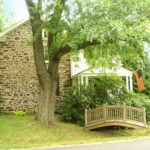 See early Pennsylvania architecture in New Hope or the Moravian Pottery & Tile Works in Doylestown. Other attractions you won’t want to miss include Ringing Rocks Park and Lost River Caverns, both of which are just 15 minutes away. 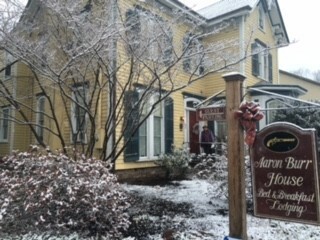 Plan your B&B retreat today and see for yourself what Kintnersville has to offer!